Oxford Town and Gown is the oldest run in the series. It started in 1982 as a fun run. 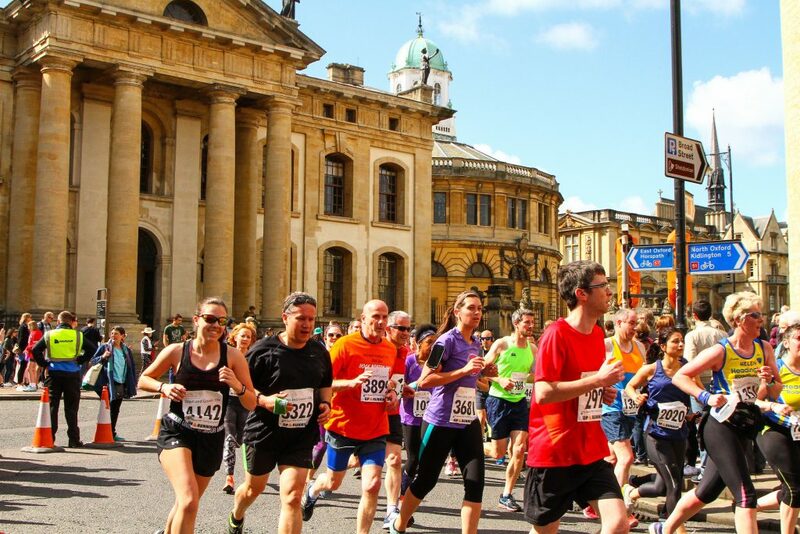 It now attracts up to 5,000 runners every year – including serious athletes, fun runners and club runners. The 10k takes you along City Centre closed-road route that finishes in the University Parks. Visit our event pages for full information for the 10k and The Junior 3k now! 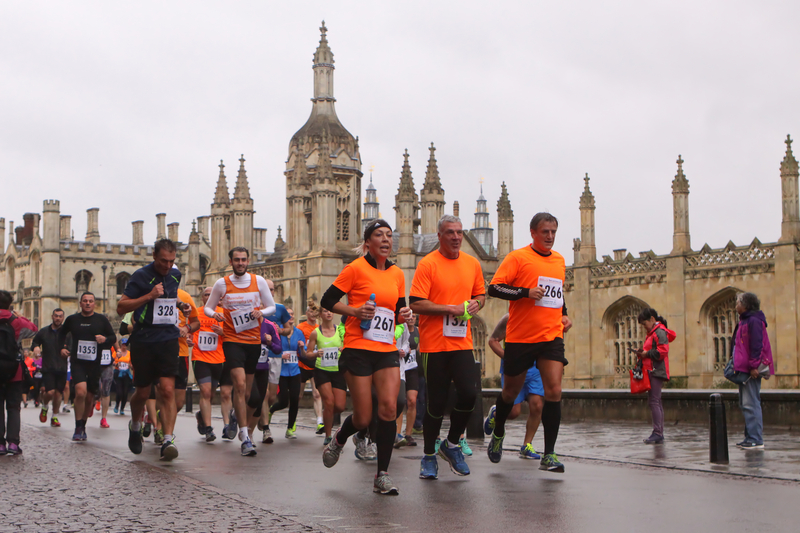 Cambridge Town and Gown is our autumn run of the series. The 2019 event will be the eighth year of the run. The scenic route takes you through the heart of Cambridge passing many landmarks, historic University College buildings and along the River Cam. Registrations for the 2019 now open! Leicester Town and Gown is the newest 10k in the series, and is now in its third year. The course is a three-loop route, incorporating both Victoria Park and Leicester University campus. Like all of our other events, the run is chip-timed, marshalled throughout and you will be rewarded with a medal and a finisher’s tech T-shirt at the end. Information on Leicester Town and Gown 2020 will be released soon. Registrations for the 2019 event open now! Leicester Town and Gown is the newest 10k in the series, and is now in its second year. The course is a three-loop route, incorporating both Victoria Park and Leicester University campus. Like all of our other events, the run is chip-timed, marshalled throughout and you will be rewarded with a medal and goody bag at the end.